By the age of 13, the symptoms of Kevin’s asthma had all but disappeared and he was ready to take his first dan black belt. This was taken along-side adults in front of the examination panel of Bukonkai Karate International, Kevin passed on his first attempt. As Kevin’s experience grew, he attended many courses and tournaments and began supporting his instructor in the running of the club and teaching the juniors. When Kevin’s instructor sadly ceased his karate training to pursue other interests, Kevin (aged 18) took over the remaining students and began his teaching career. Soon afterwards, Bushido joined the JKA (UK) where Kevin retook his Shodan grading to achieve JKA recognition. Since leaving the JKA in 2000 (just before the big split within Japanese Shotokan), Kevin has had mixed training under several Multi Martial Art Associations. This has enabled him to begin mixing training styles and assess what techniques, stances and styles best fit his students on an individual basis. It was in this period that the Bushido Fitness and Self-defence system came into being. BFS is and always will be a work-in-progress as it is ever developing with every new student that comes along. As of December 2013 Kevin has also been made an Honoury Member of ICCS Krav Maga, others with this honour include the founder of Israeli Krav (Moshe Katz) and the Founder of the First Response Counter Terrorism Teams. Kevin was also certified as a Level 1 ICCS Assistant Instructor in April 2014, which enables him to officially teach Krav Maga in the UK. 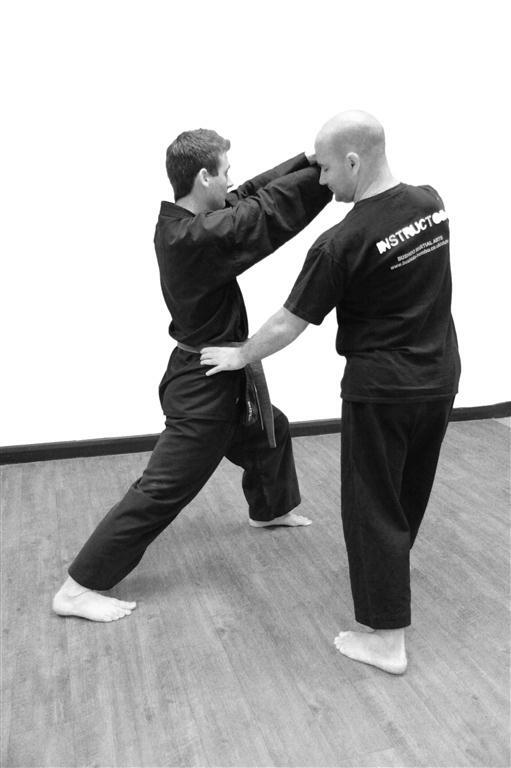 Kevin is working closely with Pilates/Yoga instructors, Krav Maga instructors and other Karate Sensei to get the most from martial arts; always looking to perfect the art of Karate and develop interesting, fun and effective training for BFS. He is passionate about martial arts and fitness and is intent upon increasing public safety through his teaching. Kevin is a fully insured and DBS (the new CRB) checked CoachMark registered instructor who teaches because he believes it is his duty to pass on what he has learned. The club is here to help people and not to make money, we are a group of friends from the youngest 5 year old white belts to the oldest 66 year olds and black belts.